It’s no secret that strong, sustainable business cultures contribute to strong, sustainable financial performance and, hence, business value. 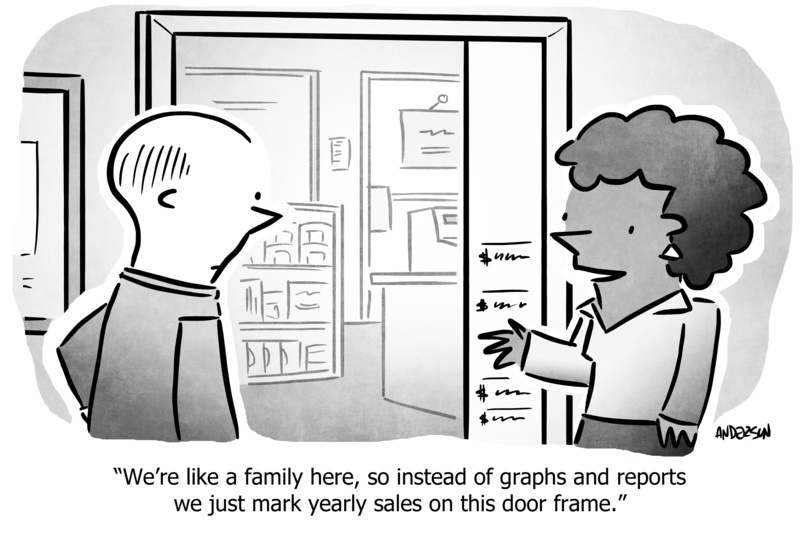 Generally speaking, family businesses tend to have an enviable culture which other types of businesses can learn from. This is often due to the presence of engaged owners working alongside others in the business and overseeing its strategic direction. 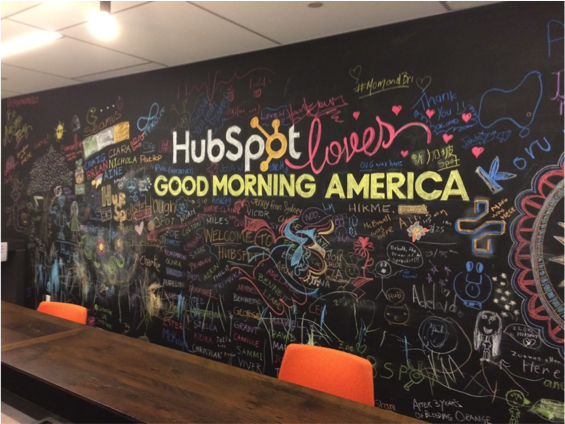 Visiting the HubSpot team at their corporate office in Boston was a fascinating experience, as we learned not just what they do, but also how they go about doing it. The HubSpot headquarters are located on 3rd Street Cambridge, a 15-minute cab ride from downtown Boston, and about 5km from the Harvard University campus. The main building is located in a repurposed four-storey factory.